Attractive dark finish, three unique sole grinds, and a performance-enhancing blade design combine to create the Cleveland Golf RTX-3 Black Satin Wedge. Players can find enhanced feel, optimized play for different lofts, and more consistent play no matter their swing style thanks to the variety of advanced features in this club. Golfers get more consistent performance from these wedges no matter their swing style, thanks to the three different v-sole grind options available. The low, mid, and full bounce grinds deliver improved performance to take leading edges through turf faster and creates a crisper impact. For firmer course conditions and players with a shallow attack angle, there’s the V-LG Low Bounce (1 Dot) grind which increases versatility, has the narrowest sole, and the lowest effective bounce. To suit a wider variety of golfers and course conditions the V-MG Mid Bounce (2 Dot) grind provides all-around playability, versatility, and mid effective bounce. For players with sharp attack angles or those playing on softer course conditions, the VG-Full Sole (3 Dot) grind is the most stable through the turf, has the widest sole, and the highest effective bounce. Through the relocation of 9-grams of mass from the hosel to the head behind the impact zone, players will notice a more balanced feel and tighter shot dispersion. A refined groove shape and Rotex (RTX) micro-milling pattern produces optimized performance for each loft and an overall higher and consistent spin. 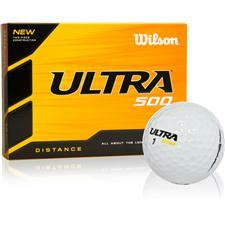 The 2-pass laser milled pattern produces more friction for spin and runs at different angles for different lofts. Players will find a circular milled pattern that’s angled straighter toward the leading edge for better play on full shots in the lower 46- to 52-degree lofts, while the pattern is angled towards the toe for improved performance on open-face shots and around the green in the higher 54- to 64-degree loft wedges. This new dark finish not only looks good but it’s incredibly durable to stand up the wear and tear of the course better than previous models and other black finish options on the market. 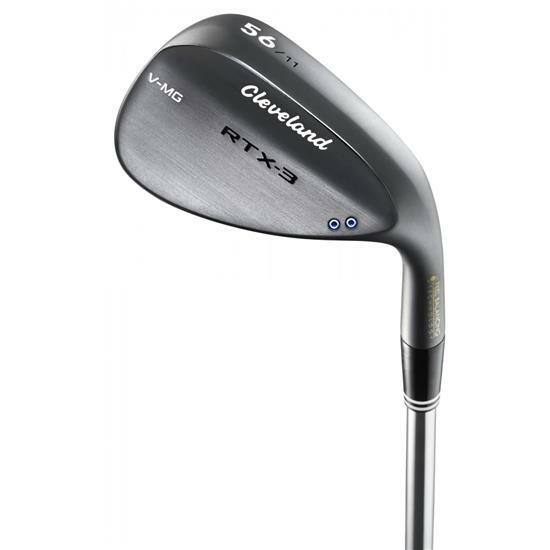 You are about to post a review for Cleveland Golf RTX-3 Black Satin Wedge based on your knowledge of its playability. 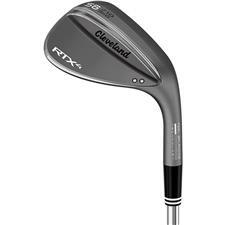 This review will show up under all variations of Cleveland Golf RTX-3 Black Satin Wedge, including new, personalized, and custom logo.